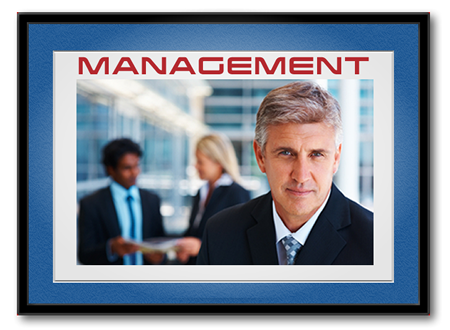 Everything DiSC Management teaches managers to adapt their management style to meet the needs of each team member. Personalized learning helps managers develop their management style, improve communication and increase employee engagement. Their DiSC Management Style: How DiSC affects management style, examining their priorities as managers. Directing and Delegating: Their strengths and challenges when directing and delegating. Motivating Others: How DiSC styles influence how people are motivated. Developing Others: Their natural styles of developing others. Working with Your Manager: To influence and communicate effectively with their managers by meeting their DiSC needs and preferences. Interested in purchasing the Everything DiSC assessments and tools? Shop online at DiSC Training Hub, our online store.